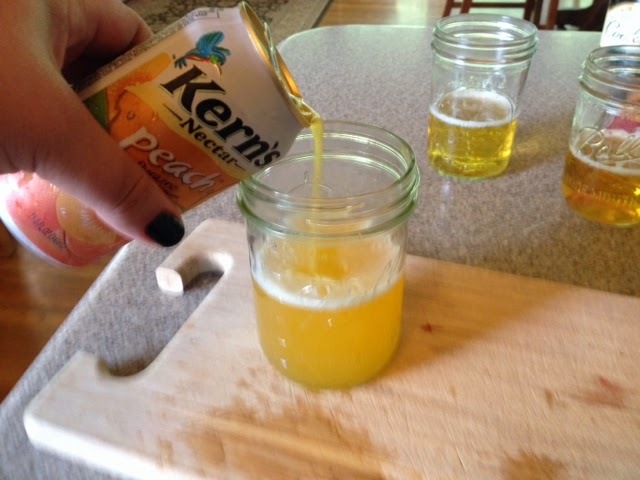 I feel like I need to start out this post by telling you that there is more choices than just orange juice when it comes to making mimosas. My mom likes champagne, and she likes mimosas, but she complains that the orange juice is too acidic and gives her heartburn. 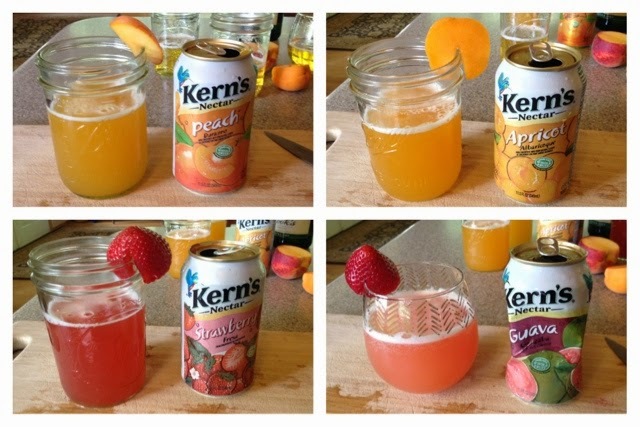 So I decided to branch out for this recipe and make mimosas with four different juices. 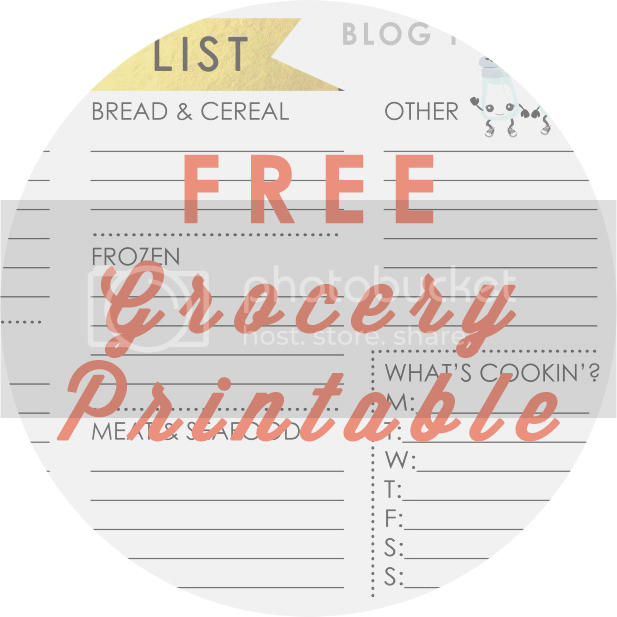 I started in the produce section of my local grocer. 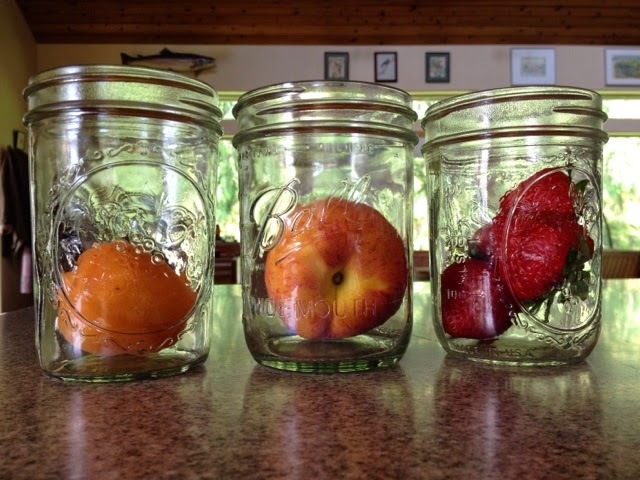 I was totally inspired by the spring bounty, I picked the perfect peach, box of strawberries and apricot. 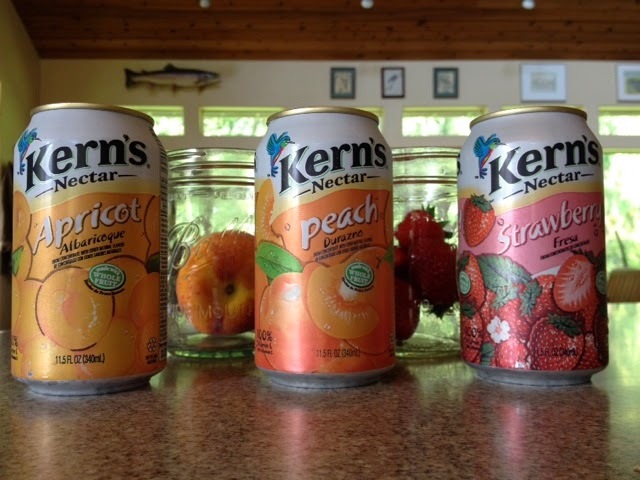 Then I headed to the juice aisle and got four cans of my fave juice brand- Kern's. I got juices to match the fruits, apricot, peach, strawberry and my personal favorite guava. 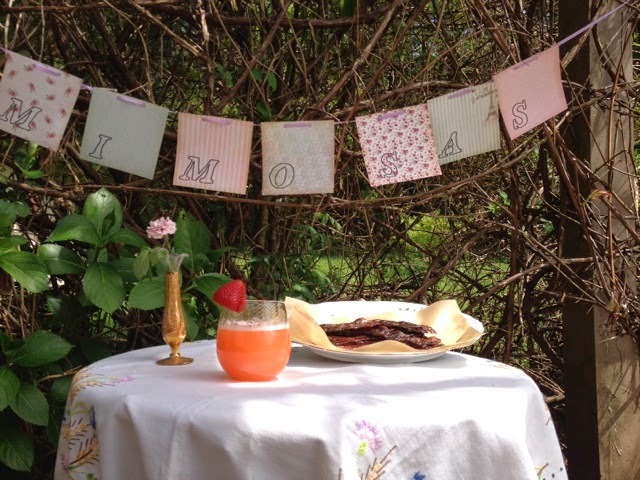 Then I headed to my parents house to make the mimosas with my mom. Mimosas are great because they are light, bubbly and so easy to make, simply open and pour the champagne, and then add about the same amount of juice, wha-laa, you've got a delicious chic drink! 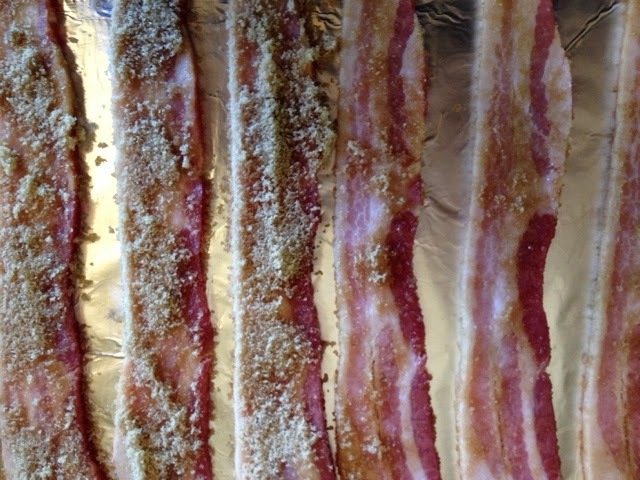 Now onto the candied bacon. My mom grew up outside of Portland Oregon, but she was born in Arkansas and grew up in a family with southern roots. At Christmas my grandma doesn't make ham or turkey, she makes pulled pork sandwiches, beans and biscuits. 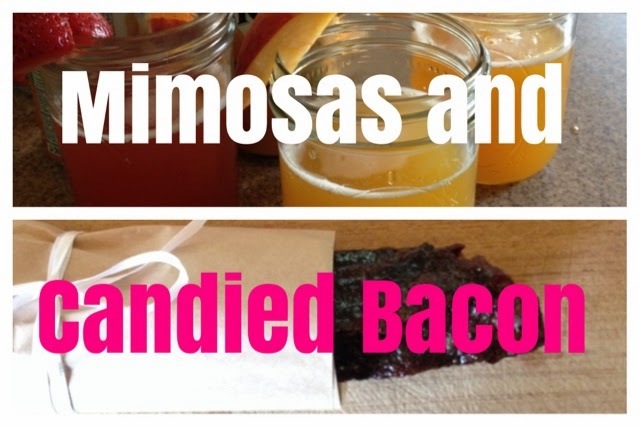 The point of this is that candied bacon is a southern treat, and my mom calls is Pig Candy. This recipe was inspired by the stories she told me of eating it growing up. 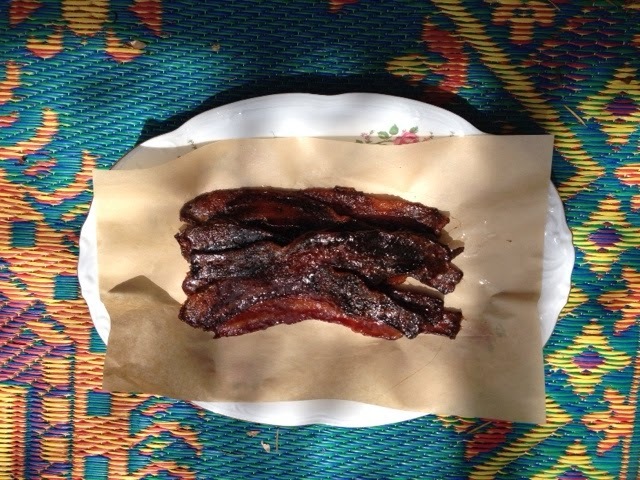 All you need for this simple recipe is thick cut bacon, brown sugar and cayenne pepper. 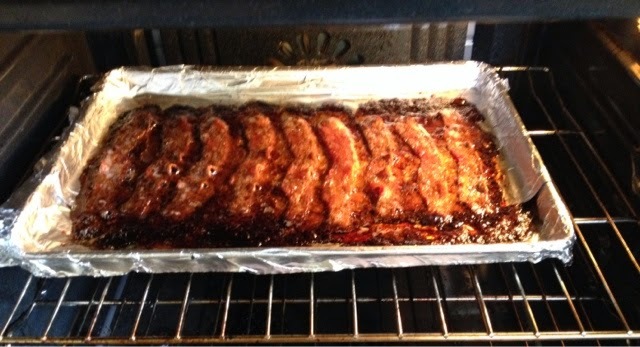 Then lay the bacon on a foil lined baking sheet, trust me, you want to line your pan- this recipe is sticky and messy! 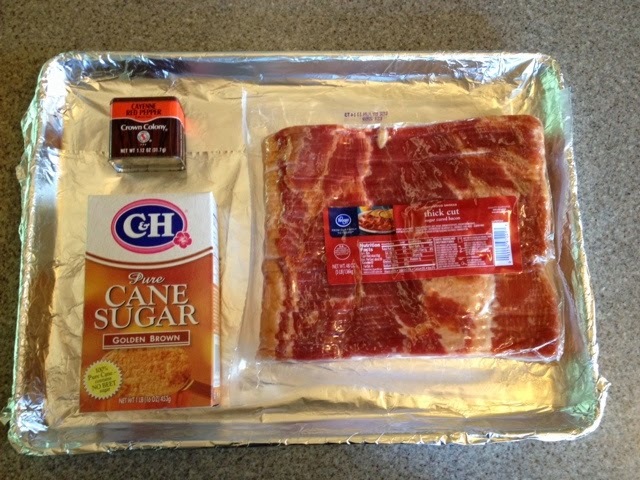 Once you get the bacon in the pan, go back through and press more sugar into the top. You can see the difference between the slices that have extra bacon and those yet to get the love in the photo below. Once you get that done, take your cayenne pepper and sprinkle it in top of the brown sugar. Then pop the pan into the oven and bake at 400 degrees for about 22 minutes. 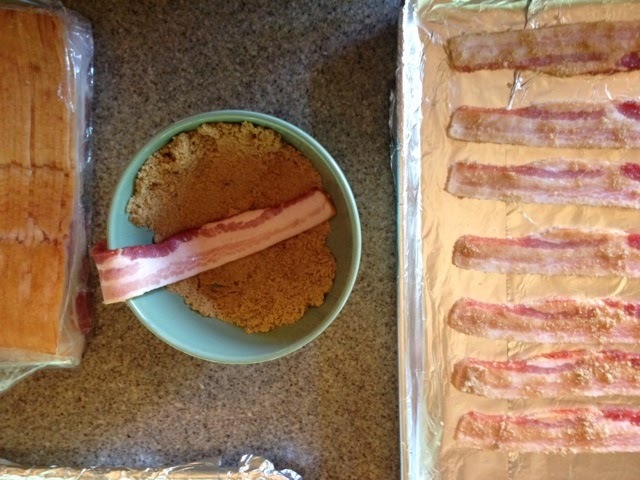 Remove from oven, let cool on sheet and then transfer to a plate lined with parchment paper. Do not drain on paper towels! Like I already said, this is sticky! Then it's time to enjoy! 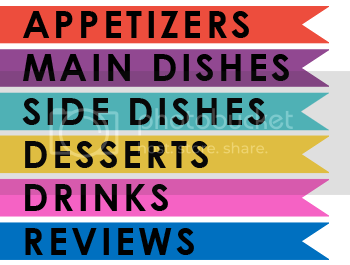 String up a little mimosa banner (mandatory!) and put everything on a table and take a picture. That's how everyone does it right? 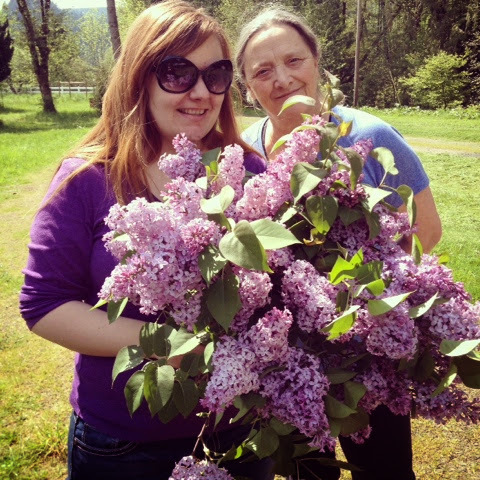 Another thing my mom loves- lilacs. I cannot help but share this photo of Sarah and my mom I took today. I love spring!